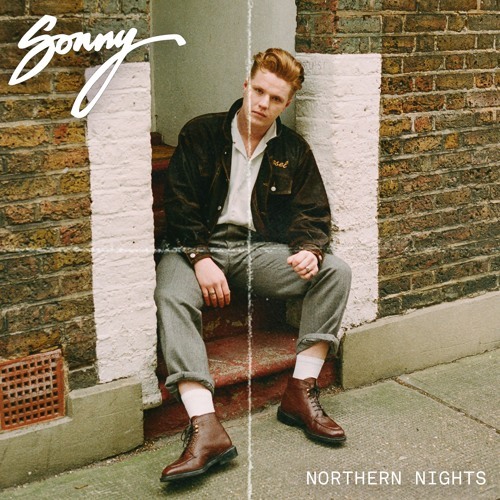 Following the release of his critically praised debut EP ‘Hopeless Romance’, singer-songwriter Sonny releases his brand new single Ain't Too Proud To Beg, his most sincere track to date. Loving this heartfelt track with his signature soulful vocal and songwriting skills. Stream it below!